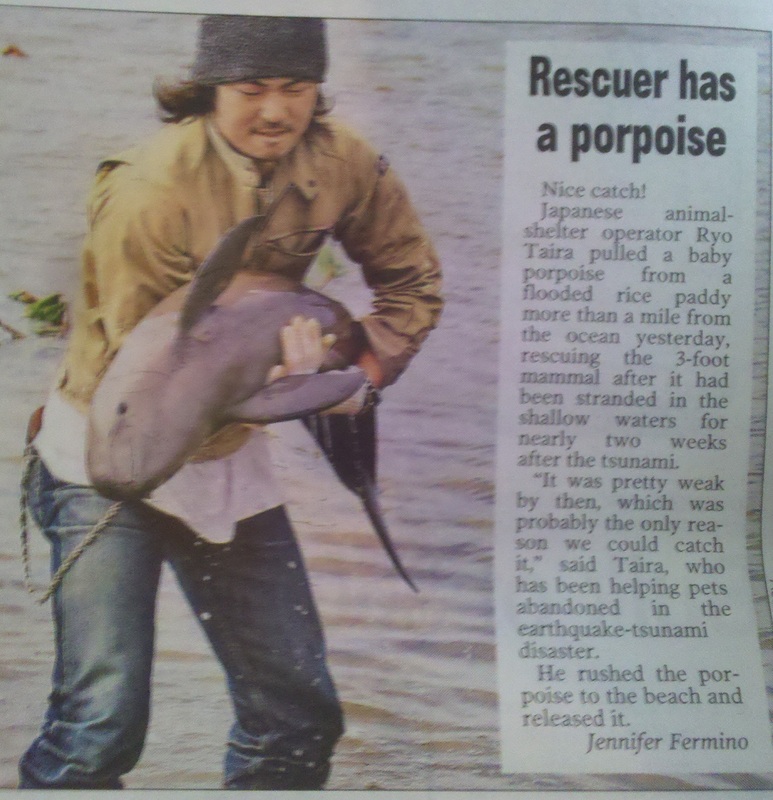 Rescuer Has A “Porpoise”! | Cat-astrophe! I think this might be our first porpoise/purpose pun! Congratulations, New York Post.